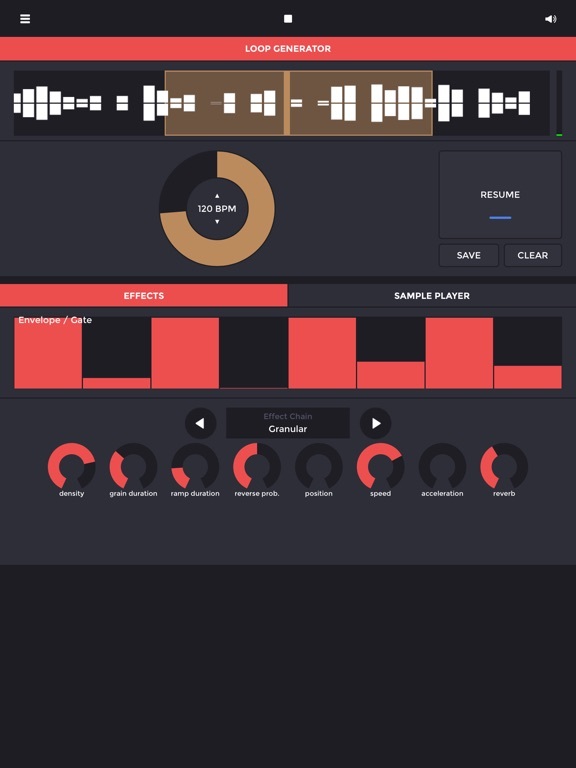 Loopfield, the field recording looper from Quentin Houben, got its first major update. The app now supports Audiobus and Inter-app Audio, with an improved UI. Version 1 was pretty cool but this update really makes the app a must have looping tool. With AudioBus now added you don't have to rely on "sounds in the field" as the source of your loops. Any AB app can provide the raw material for your loops.